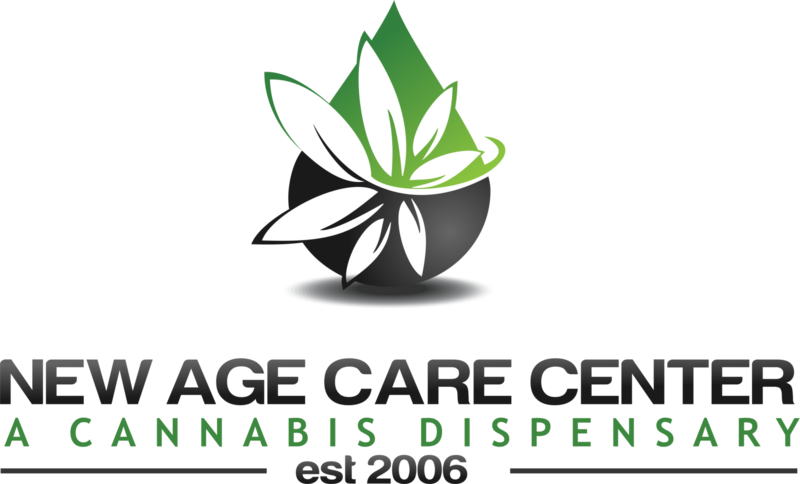 Our mission, as a Marijuana Dispensary, is to set the highest standards of excellence for Cannabis Collectives. We take pride in our experienced staff in offering knowledgeable counsel to customers who are seeking alternative medicine for their health needs. Quality is our objective and we currently offer an array of Cannabis products from the Industry’s most reputable Grow Cultivators and Concentrate Extractors. Order online and visit our friendly staff, see LA’s hottest Marijuana Dispensary. We don’t currently deliver, but order online now for Express Pick-up. We close at 8pm Everyday! Stop by, visit our friendly staff, and see LA’s hottest Marijuana Dispensary.